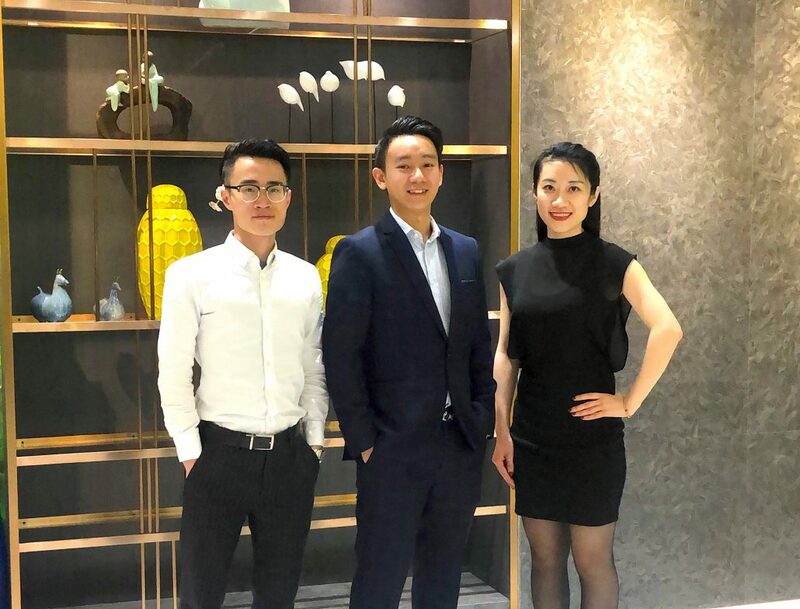 Air Charter Service Shanghai office launch team. 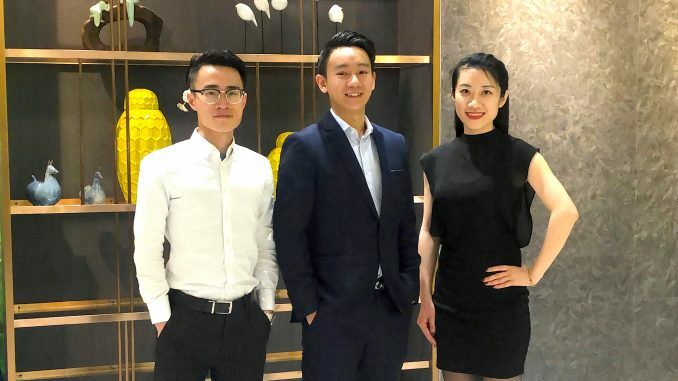 Leading aircraft charter specialist, Air Charter Service, has invested further in its Asian operations, by opening a new office in Shanghai from 1 March. Speaking on the announcement, Stephen Fernandez, ACS’s APAC regional director, says: “Shanghai was a natural choice for our second office in mainland China. The city is the largest in the country, as well as the richest, and is a major business hub for many industries. It houses China’s main stock exchange and has the world’s largest port, so we believe that there is a large market for our passenger and cargo aircraft charter services here. Amos Chan will be heading up the operation, according to Fernandez. A graduate in Aviation and Aeronautics from RMIT University in Australia, Amos joined ACS five years ago, having previously worked for Hong Kong Air Cargo.